Listing your products on Amazon seems to be the most appropriate way to increase your sales. Even if you check through the Google Trends, selling on Amazon leading the retail industry by far than other popular marketplaces. Selling on Amazon is a way that anyone can generate side income or work full time to get a huge amount of profit after just a little workout. 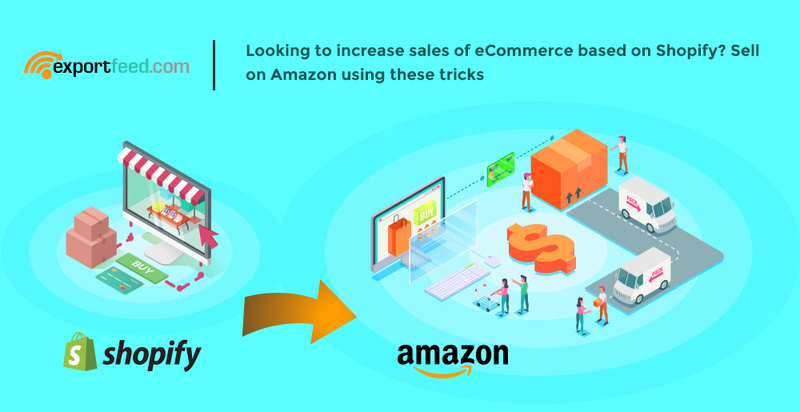 Selling on Amazon is clearly a hassle-free process once you get started but you also need your eCommerce portal in order to get the process right. 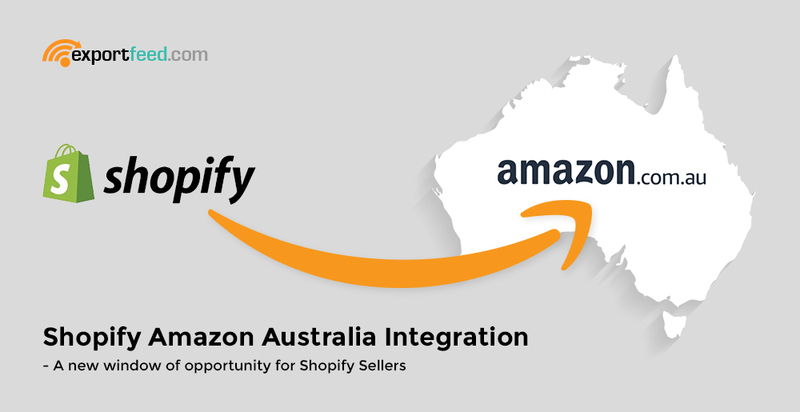 Before anything, let’s first check why and how should you send products from Shopify to Amazon. 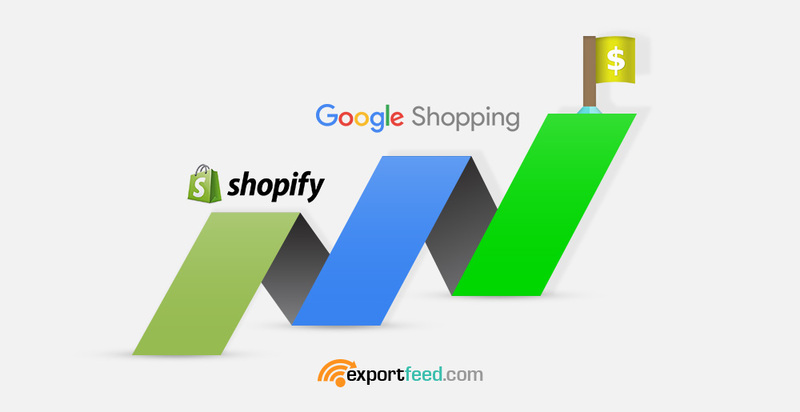 Shopify is the latest buzzword in eCommerce arena and it seems like this eCommerce platform is here to stay. Needless to say, but Amazon, on the other hand, is a pure sales oriented eCommerce store, a merchant, a marketplace and everything else for the retail industry. 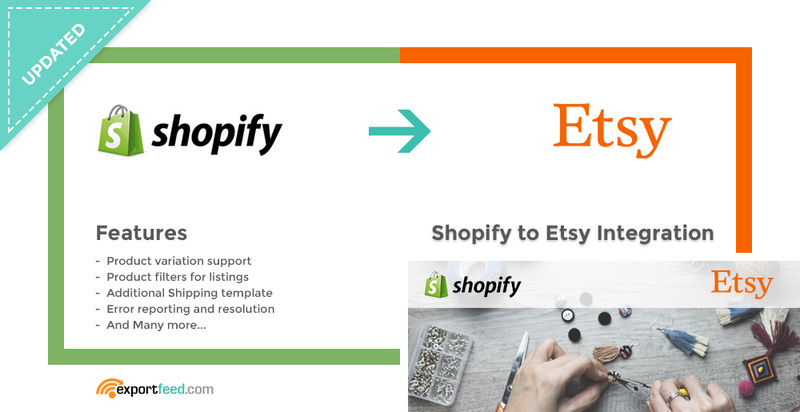 We are pleased to announce about the improvements that we’ve made in our Shopify to Etsy product listing app. 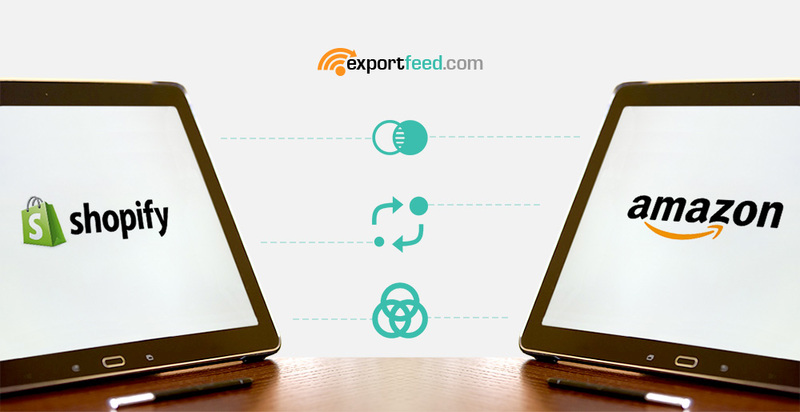 This update allows you to increase the frequency, speed and quality of your product listing. You can also experience the increase in chances of selling your products through Etsy marketplace. 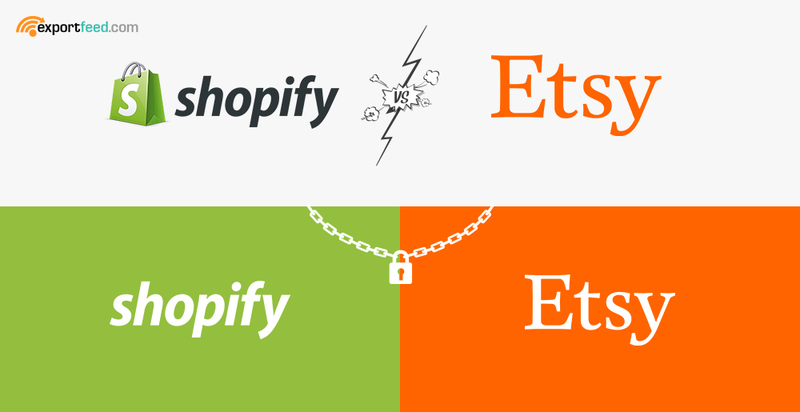 But, before talking about the improvement, here are some of the notable features that we have already offered to our users for Shopify to Etsy Integration. 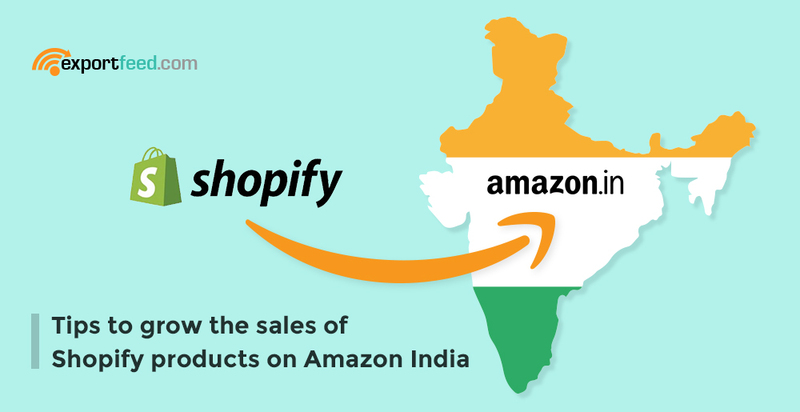 Since 2012 your competitors of Shopify store are selling on Amazon India and now it is already 2018. So, did you grab the sales benefits? Have you been able to grow your sales in the Indian marketplace? If not, we will discuss some points here that’ll help you grow your Shopify based business on Amazon. Sell on Etsy or Sell on Shopify? 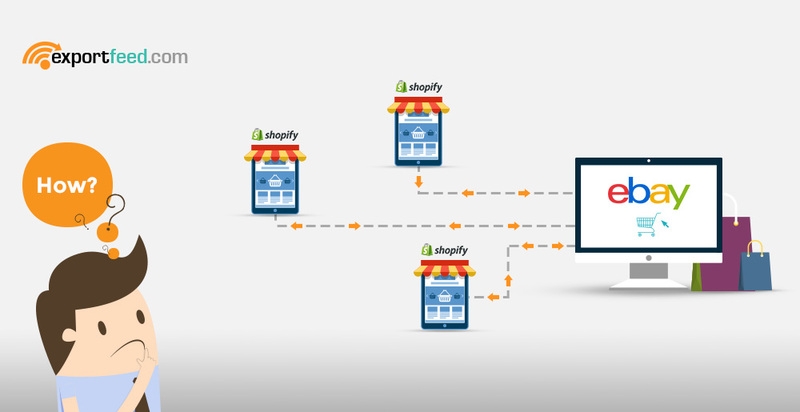 How about Shopify Etsy sync? Etsy is a merchant that allows you to sell your handmade products, wholesale items, and antiques. The visitors of this marketplace are mostly from the USA and the neighboring countries. So if you are planning to sell in the specific region then Etsy is one merchant that you should not miss listing your products here. 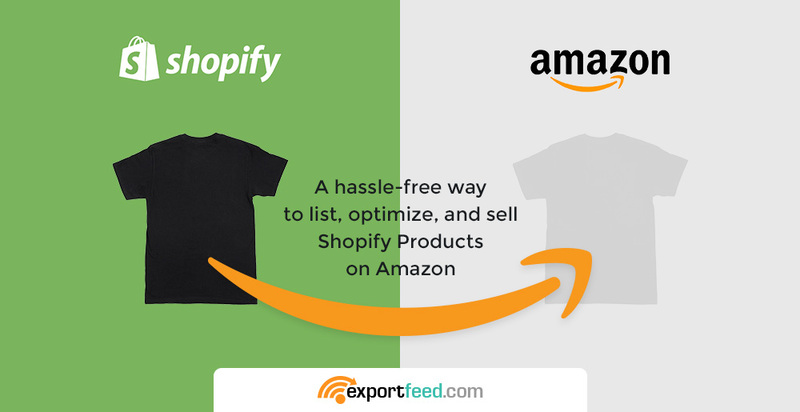 And if you are already selling through your own Shopify based store, ExportFeed offers you unique opportunity of Shopify Etsy Sync. 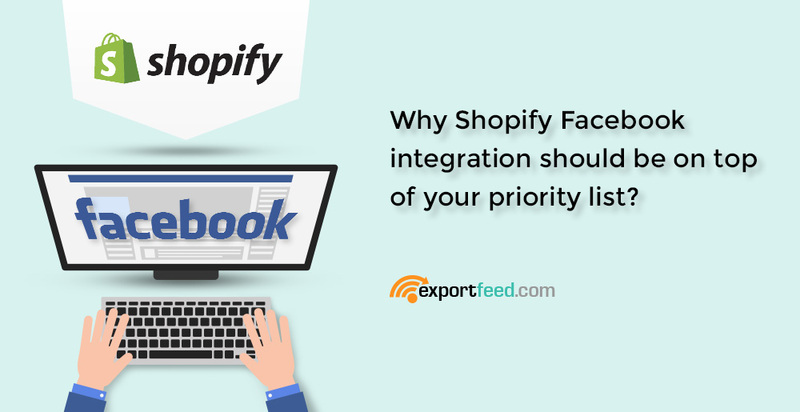 Imagine how many people have chosen Shopify as their eCommerce platform. And a seller who is selling the same products that you sell is your competitor if they are serving the same geographical region. So, how do you compete with them? An easy answer would be to bid higher on the ads that you put on your PPC networks. But is that enough? Are you following an effective strategy? Bidding for the higher position is a well-used strategy and it can gradually get costlier. You need a concrete plan to reach out to your customers.